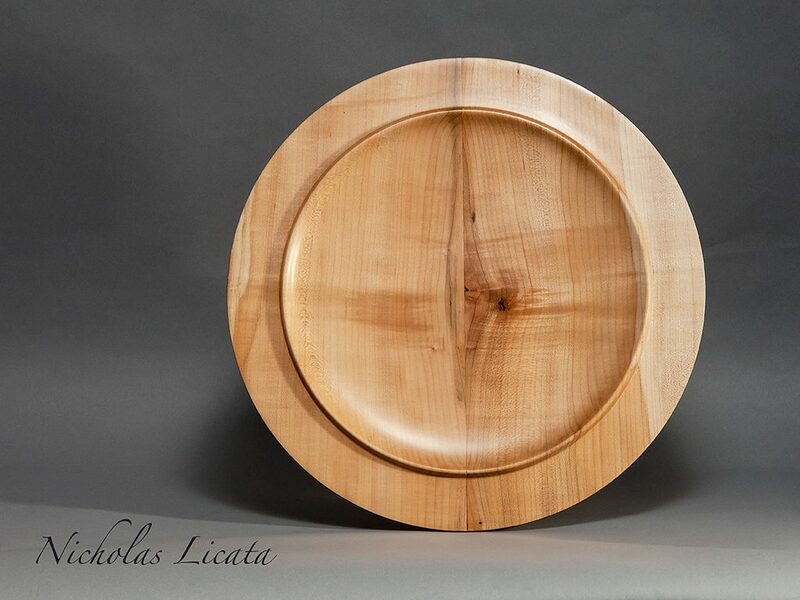 Home » Posts tagged "#nicholasLicata"
Posted on May 29, 2018 by Nicholas Licata in Bowls. 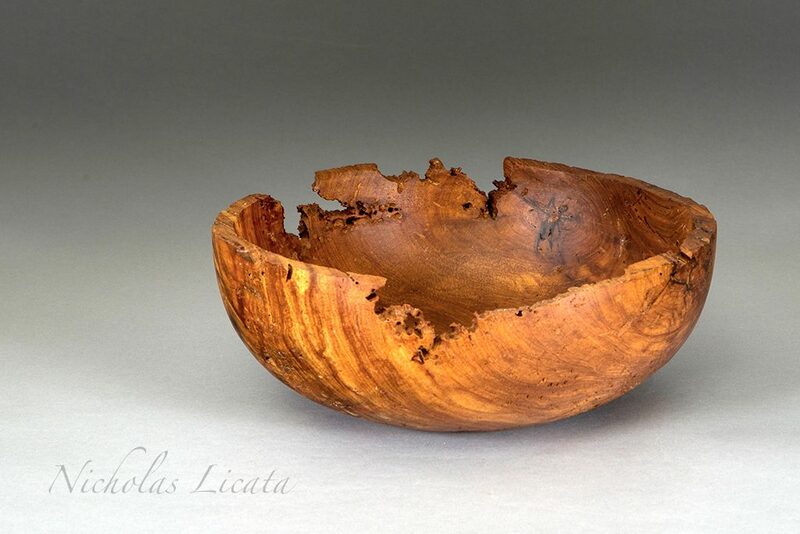 Applewood bowl using worm eaten apple tree log over 200 years old. Posted on April 19, 2018 by Nicholas Licata in Boxes, Eggs. 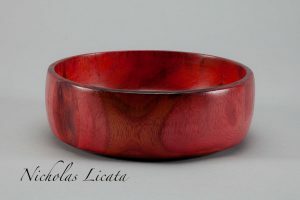 Posted on February 13, 2018 by Nicholas Licata in Bowls. 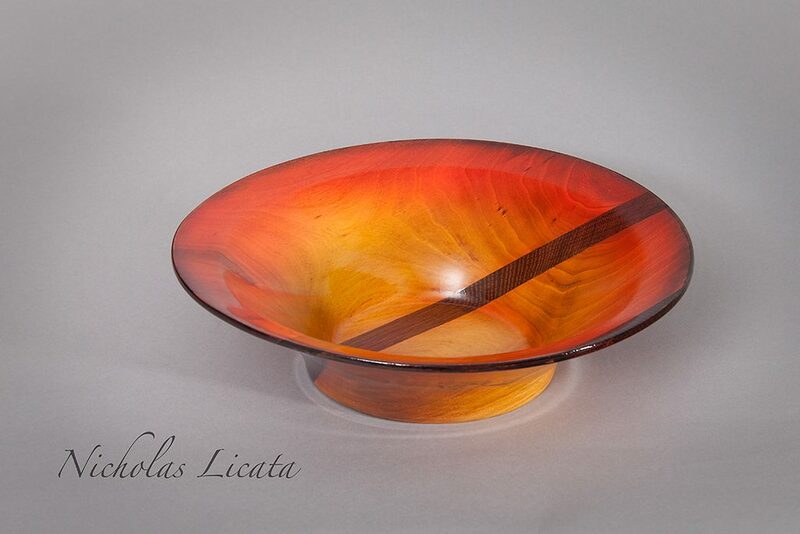 Hand turned black locust and white oak bowl, fumed and dyed. 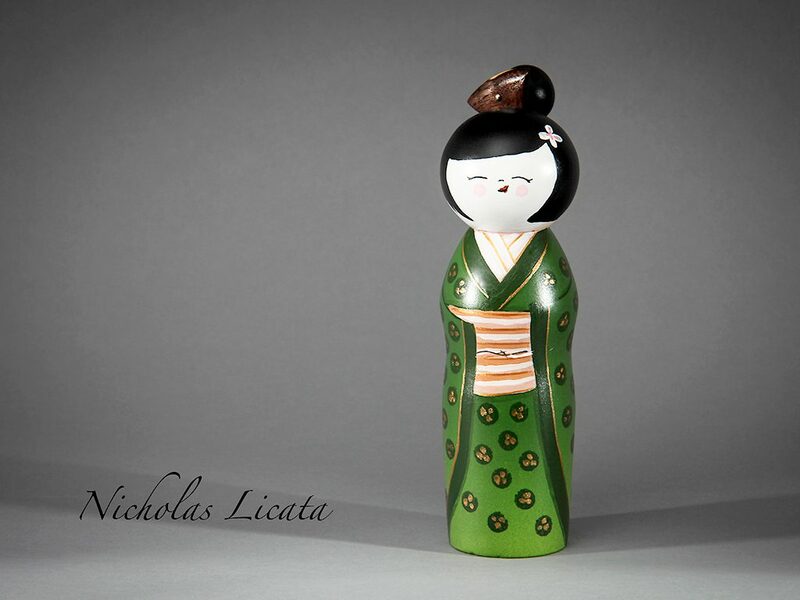 Posted on December 28, 2017 by Nicholas Licata in Dolls, Japanese, Kokeshi, Toys. Posted on August 15, 2017 by nlbeggar in Bowls. 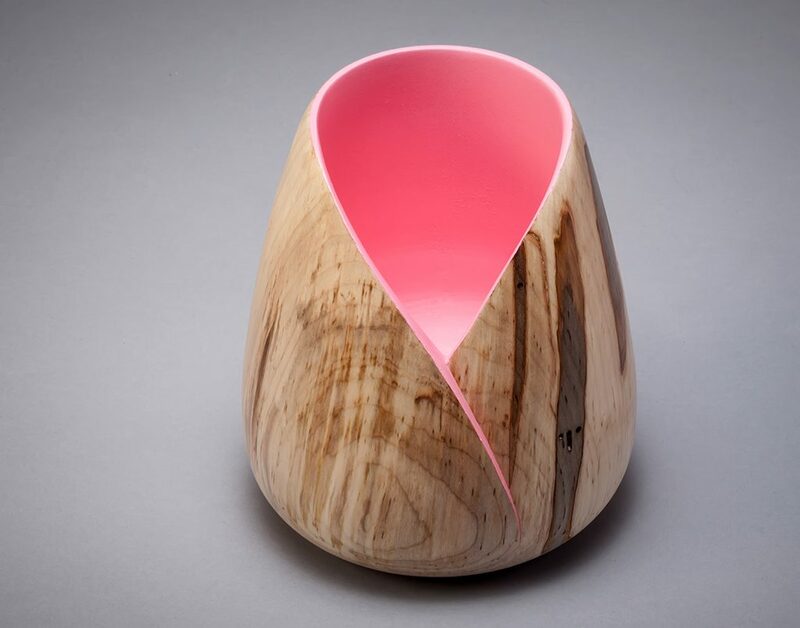 Dyed end grain black locust bowl. 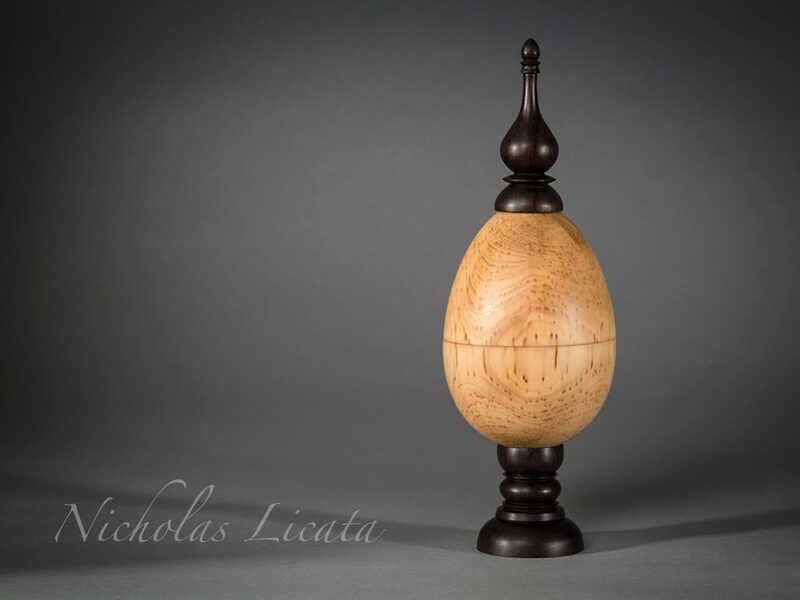 Posted on July 24, 2017 by Nicholas Licata in Vases. 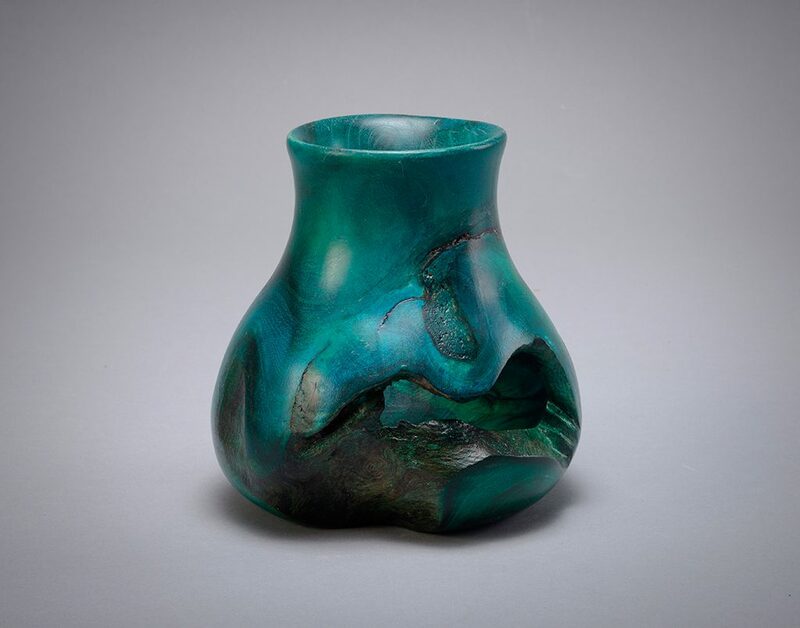 Hand turned and dyed locust root burl vase.